Ransomware is being localized for large Asian countries now. There is an ongoing attack targeting Korea, followed by Malaysia and then Japan. If you have business partners or subsidiaries in these countries, give them a heads-up. This new strain was just discovered by Symantec. It's called Crypt0l0cker, an obvious take-off on the original, and changes its menu screens based on the IP address of the victim's system. 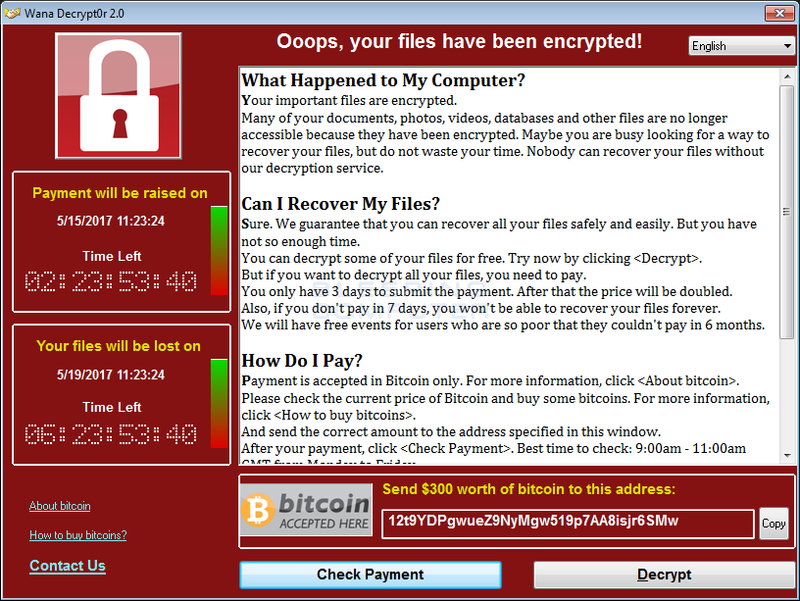 This ransomware campaign demands 1.8 bitcoins (about $400) to release a victim's files. The ransom messages are displayed in English, but the code automatically changes to Japanese, Hangul, and Korean based on the system it infects. The translations are rough, looks like they used Google Translate and there are errors. Symantec said this is likely the first ransomware to customize its code for languages in the Far East. Stepping employees through effective security awareness training is a must these days as part of your defense-in-depth.